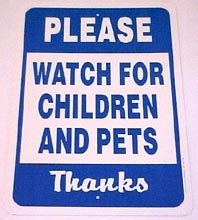 Sometimes guests need a reminder that there are children and pets at play at your ranch or farm. Here's a kind reminder sign. Llama Trails Sign Don't Let The Llamas Out Sign American Flag Weathervane My Barn - My Rules sign - 9 x 12"